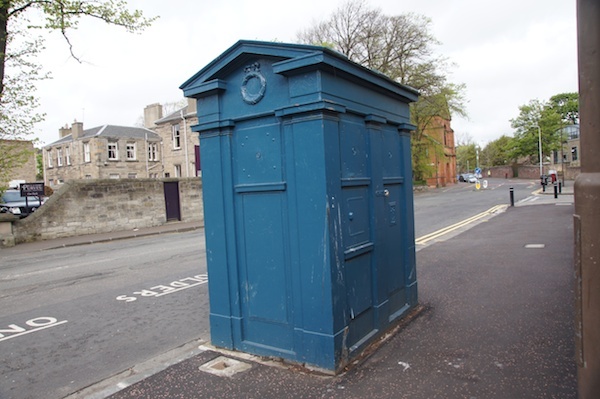 Edinburgh used to have many more police boxes actually used by the police than it does now and 23 are being marketed for sale in 2014 by the Scottish Police Authority with help from the City of Edinburgh Council. 142 boxes designed by City Architect Ebenezer MacRae who died in 1951 were originally installed in 1933. These boxes were manufactured by Carron Ironworks in Falkirk. The boxes used to have sirens on the top and were used by police officers on the beat to phone in to the station with a note of where they were and perhaps get instructions on what they might do next. 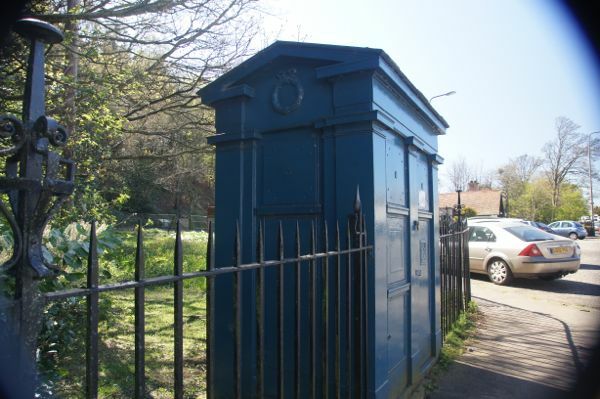 In 2012, 22 of the police boxes were put up for sale by Lothian and Borders Police. These were in Cowgate, Cranston Street, Croal Place (Albert St), Dalkeith St, Joppa, Drumsheugh Gardens, Easter Road, Hunter Square, Lawnmarket, Magdala Crescent, Market Street, Marshall Street, Melville Drive, Newbattle Terrace, Newcraighall Road (Wisp), Princes Street (West End), Quality Street, Regent Road, Rutland Square, The Shore, Leith, Whitehouse Loan, West Register Street, Whitepark and Gorgie. In 1993 the Edinburgh Evening News reported that Edinburgh was to get its own tourist police with bilingual bobbies posted in police boxes. Eleven were to be refurbished for the tourist season. We don’t think this ever happened but perhaps you could let us know if you have more information! There is a fairly up to date map of them here classified as to police division and use. Below is the list of original locations. Some of these may have been moved so may no longer be there, but it would be great if you would have a look next time you are passing and if you find one then please send us a photo. We have set up a special storyboard over here for photos of police boxes in Edinburgh. We would love it if you send us your snaps! This box is owned by Gail Smith who hired Angus Self a joiner to refurbish it. Angus is the great-grandson of Roderick Ross who was Chief Constable of Edinburgh. In 1933 he was responsible for installing police boxes in the capital. 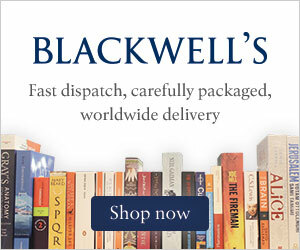 There is a free e-book which you can access here which takes you through the renovation process. The box is now a police museum, but more interestingly is home to a small family. There is a small family who live in the police box called the Swimeasys. They have a website here with videos! Charterhall Road Blackford Hill Gate A Division 24. You can see this site on RCHAMS here. You can see this site on RCAHMS here. The Shore Leith D Division 13. You can see this site on RCHAMS here. Whitehouse Loan near Thirlestane Road A Division 19 Listed. This is marketed for sale in 2014. Here is the current list of properties which the council are marketing as at 28 August 2014. This includes 23 police boxes and gives you the details of how to go about acquiring one or more of the structures and what to do about keeping it on site or moving it.